Size: 10, Color: Black is currently out of stock! 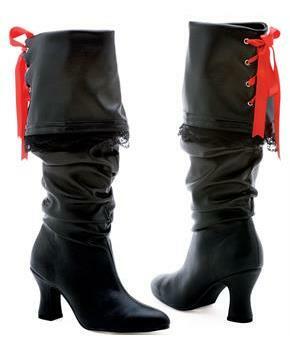 Be the captain of your own ship with these Women's Black Pirate Boots. 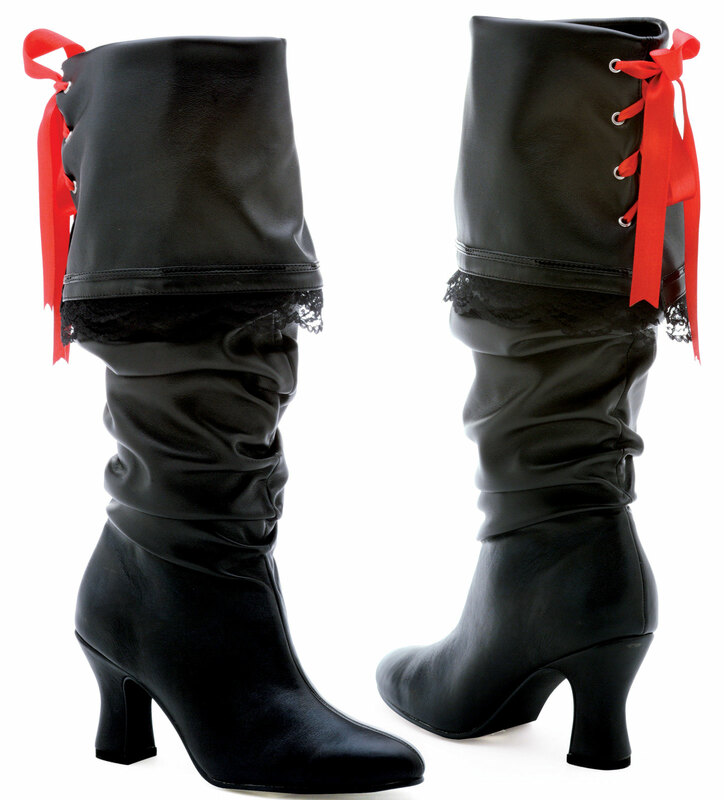 Includes (1) pair of boots with a red sash and 2.5" heel.